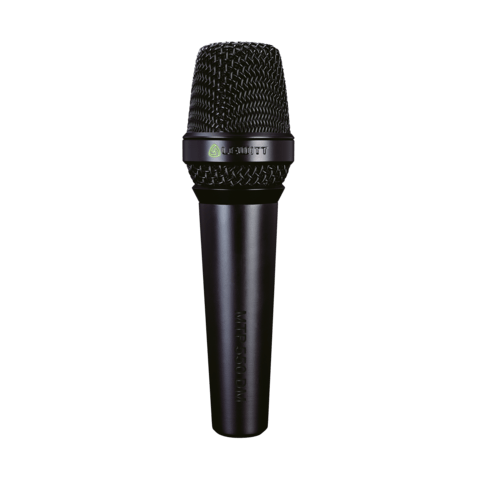 The MTP 840 DM is a supercardioid handheld performance microphone. 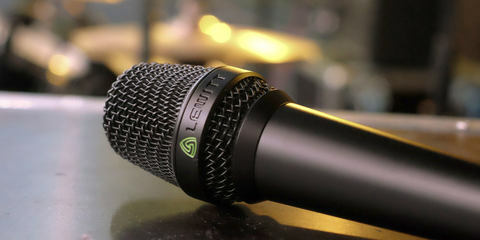 Its tailored frequency response means that your vocals will cut through every mix. The unique Active Mode boosts sensitivity by up to 12 dB while output impedance stays low. Excellent transient response, refined electronics, and superior capsule design make the MTP 840 DM a unique tool for onstage use. The supercardioid polar pattern guarantees super-high gain before feedback. 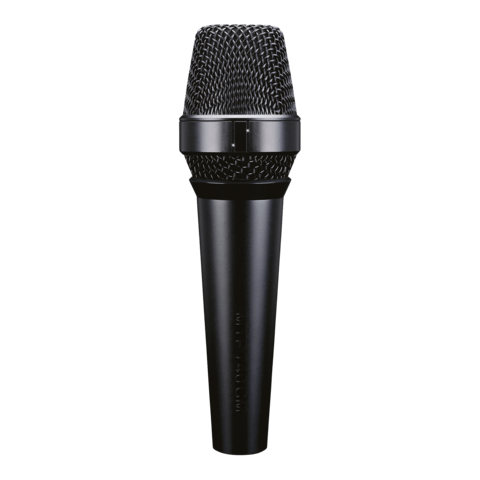 Like all microphones from the MTP series, the MTP 840 DM has an amazingly consistent polar pattern all across its entire frequency spectrum. And even with more than half of the wire-mesh cup covered, it will not lose any rear rejection. Boost your signal by switching to Active Mode - for ear-catching realism and distortion-free sonic depth. Take control over the low-cut filter to adjust the proximity effect to the artist and the application. The structure-in-structure architecture provides the basis for the MTP series' ruggedness. The outside enclosure of wire-mesh cup and ring is made of sturdy spring steel, while the body consists of durable zinc die -cast parts. The inner enclosure is made of resilient but lightweight nylon enforced-reinforced ABS. This design ensures the best possible protection for the rough daily touring routines. Our internal dual shock mount system achieves the most efficient handling noise elimination. Refined rubber suspensions provide the best possible dampening of unwanted structure-borne noise caused by hand- movement. Junyer King is the talented lead singer of the Common Kings. The band produces phenomenal pop hits with rock, reggae, R&B and classic soul influences. With over a decade of professional experience, Thomas plays over 300 shows per year and performed live on stage with artists such as Nicko McBrain (drummer for Iron Maiden), and others. Singing in Japanese, Italian, French, German, mostly English, in the woods, in the streets or in theaters, trotting around the world with a big smile and very big hair… this is April Henry. 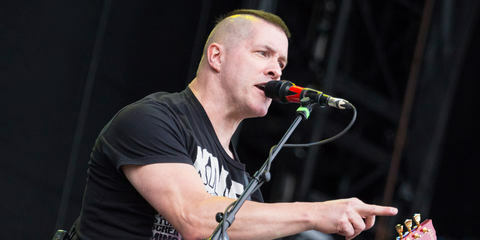 Jeff Waters is a Canadian guitarist and the founder of thrash metal band Annihilator. 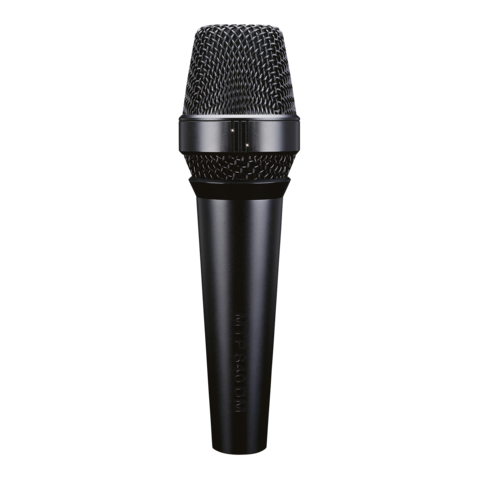 Versatility and durability, plus optimal suitability for punishing touring conditions with no compromises on sound: this is what the MTP 840 DM stands for. Its excellent transient response, refined electronics, and superior capsule design make the MTP 840 DM a unique tool for onstage use. Innovatively designed circuitry and the highest-quality components make for exceptionally low self-noise and a maximum of dynamic range when in Active Mode, and the frequency curve, – which is specially tailored for vocal recordings – provides the ultimate in sound quality. A three-step low-cut filter directly influences the proximity effect, permitting adaptation of the mic to individual preferences. The built-in three-position switchable amplifier, is specially adapted to the MTP 840 DM’s components, allowing lossless recording of even far-off sources. A supercardioid polar pattern provides maximum protection against feedback, and the flexibly suspended capsule reduces structure-borne noise to a minimum. 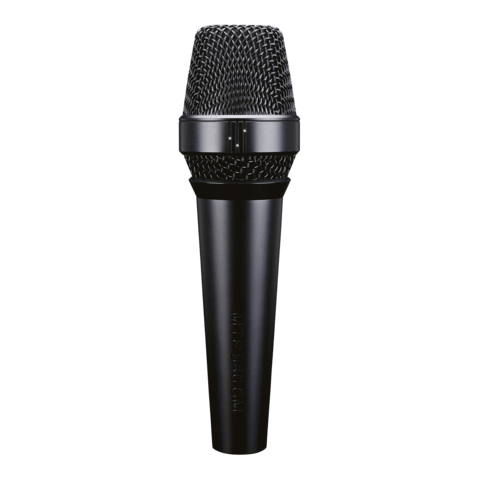 The MTP 840 DM transports the artist’s voice in a powerful way, lending it the necessary presence without falsifying its individual character. "What I love about LEWITT is its clarity, depth, and dimension!" 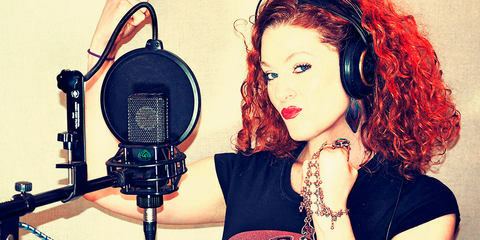 Singing in Japanese, Spanish, Italian, French, German, mostly English, in the woods, in the streets, in bars, nightclubs and theaters, trotting around the world with a big smile and very big hair… this is April Henry. "LEWITT gives you the sound of who you are as an artist!" 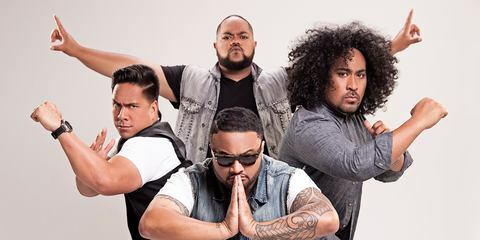 Common Kings style of music is a collection of inspirations orchestrated into an array of head rocking beats, feel good vibes, and emotional fever. "The LCT 940 is something special!" Jeff Waters is the guitarist & writer for Annihilator as well as a studio owner, producer, and engineer.